Staffers for former Texas Gov. 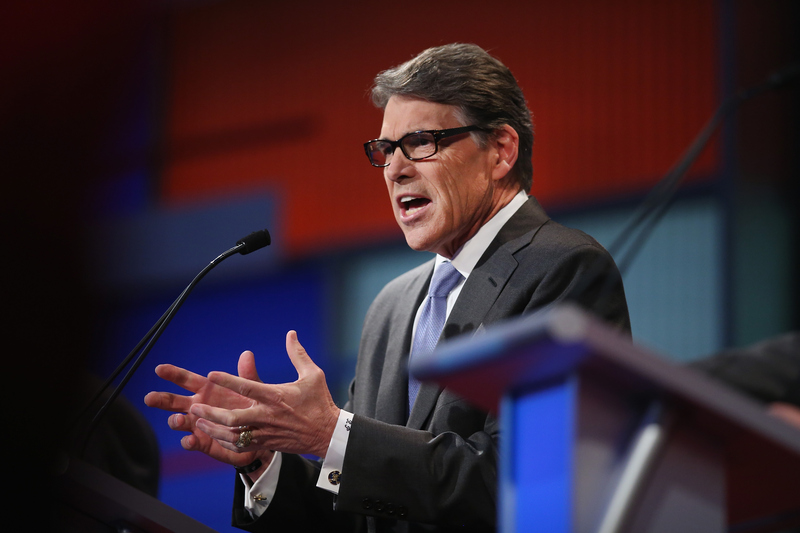 Rick Perry's presidential campaign are working without pay, CBS News has learned. National Journal reported Monday that Perry's team in South Carolina was no longer being compensated by the campaign. "Pay is only one reason people do this," Katon Dawson, Perry's South Carolina state director, told National Journal. "We'll be able to live off the land for a while." But the problem isn't just limited to Perry's team in South Carolina. Jeff Miller, Perry's national campaign manager, told campaign staff on Friday that the only expenses moving forward would be for travel, a source close to Perry's campaign told CBS News. Some will work on a volunteer basis, but Miller has given staffers the green light to look for jobs elsewhere. "As the campaign moves along, tough decisions have to be made in respect to both monetary and time related resources," said Perry spokeswoman Lucy Nashad. "Governor Perry remains committed to competing in the early states and will continue to have a strong presence in Iowa, New Hampshire and South Carolina. The [governor] is also looking forward to his trips to South Carolina this Thursday and to Iowa next week." Perry's bid has faced some financial struggles. The campaign raised only $1.1 million between April and June this year, and it had only $883,000 on hand at the end of June. Outside groups supporting Perry's bid, however, have seen more success, raking in $13.8 million during the second quarter of this year. Still, some of Perry's GOP competitors have raised far more. Between the campaign and supportive super PACs, for example, former Florida Gov. Jeb Bush raised $120 million during the April-June quarter. Combined fundraising for Texas Sen. Ted Cruz reached $52.5 million during the same period. CBS News' Jacqueline Alemany and Alan He contributed to this report.